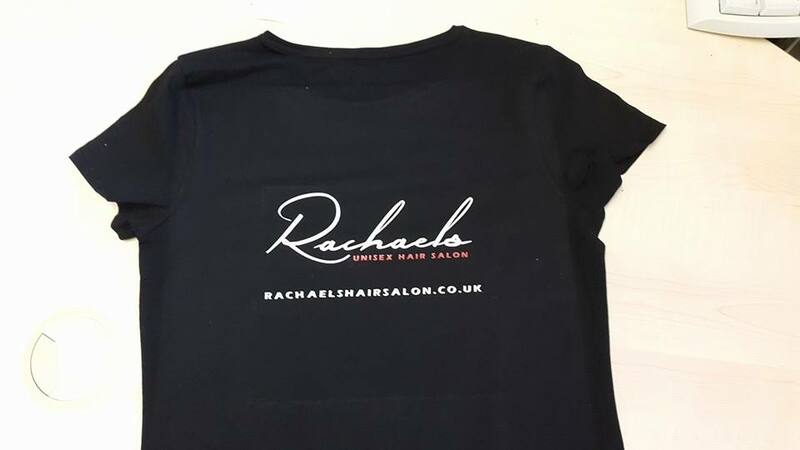 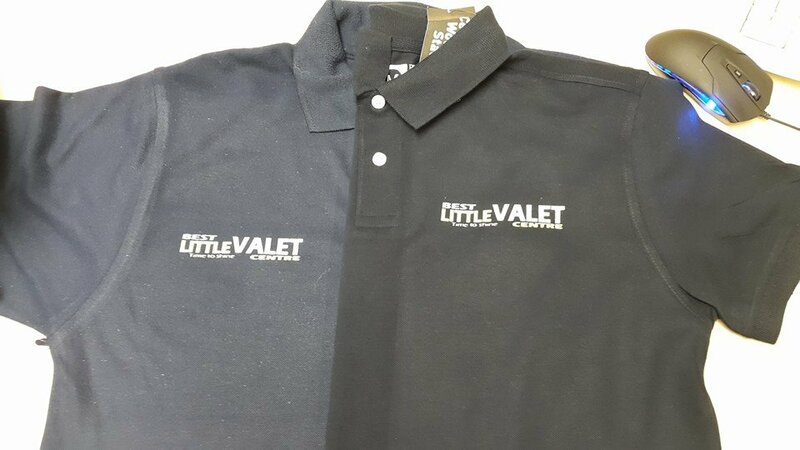 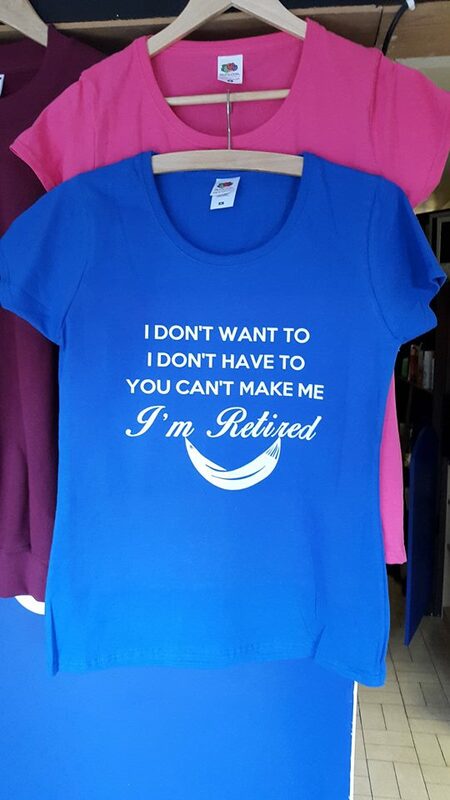 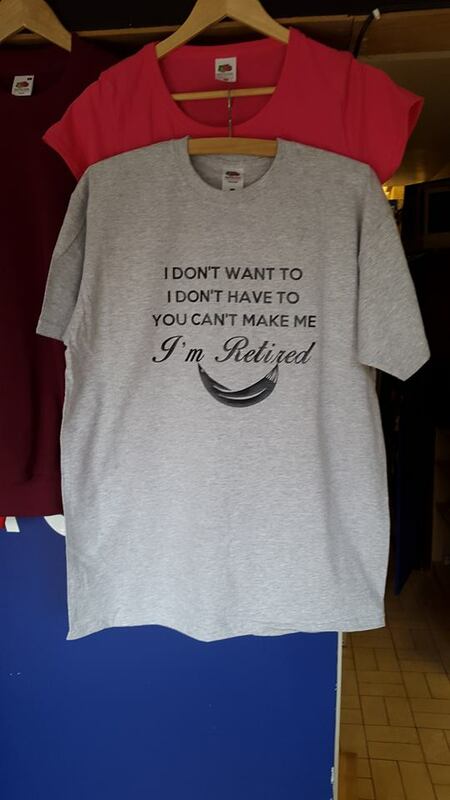 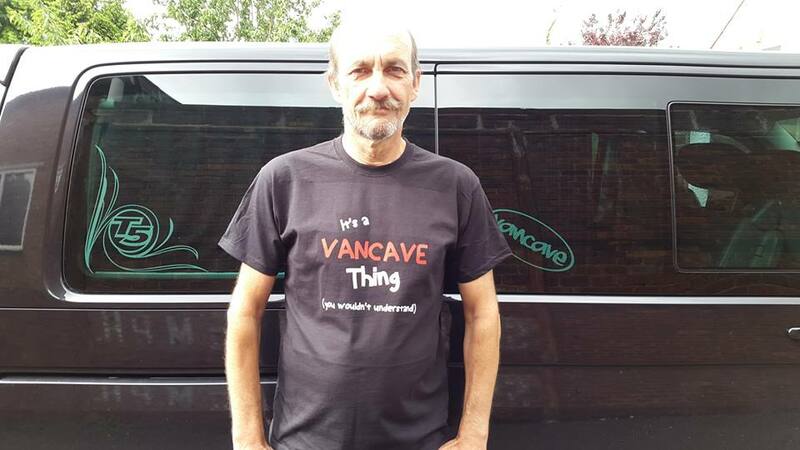 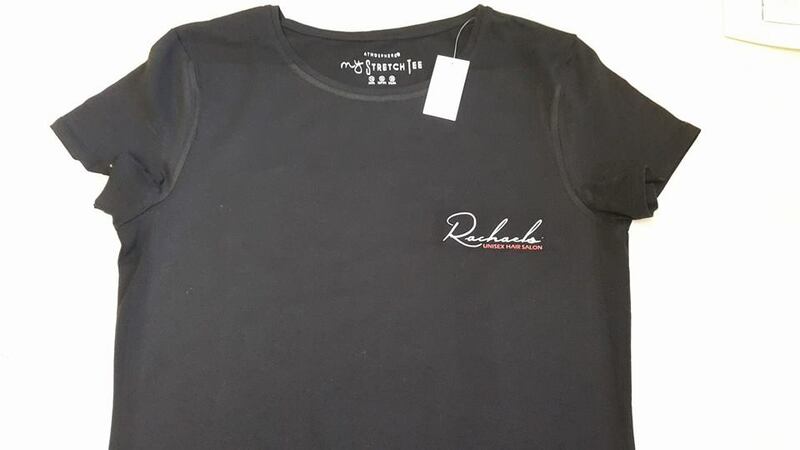 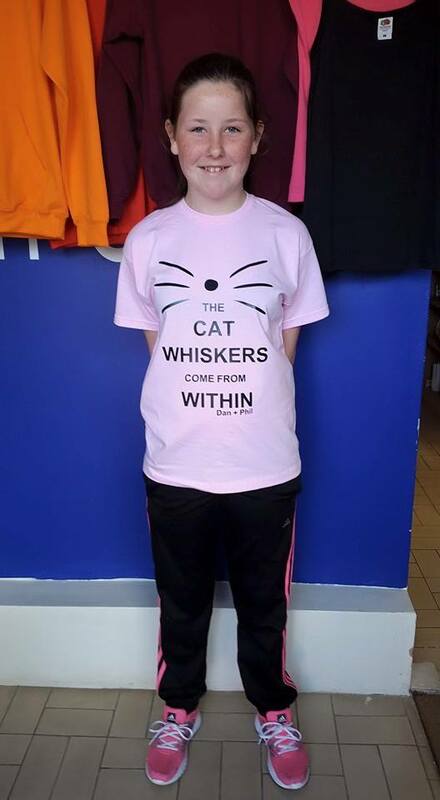 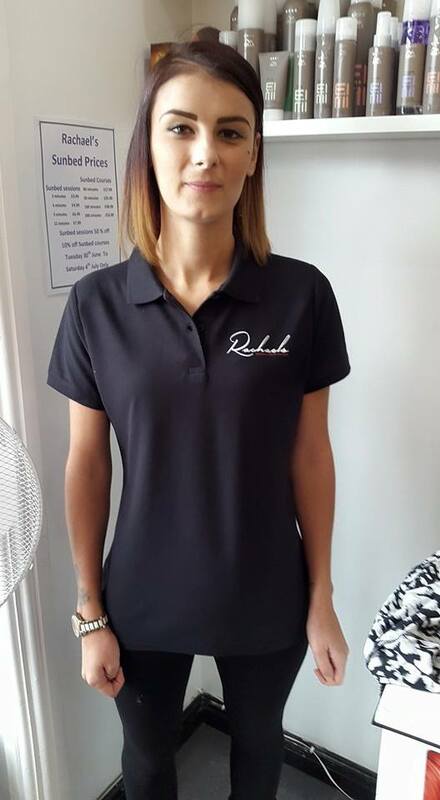 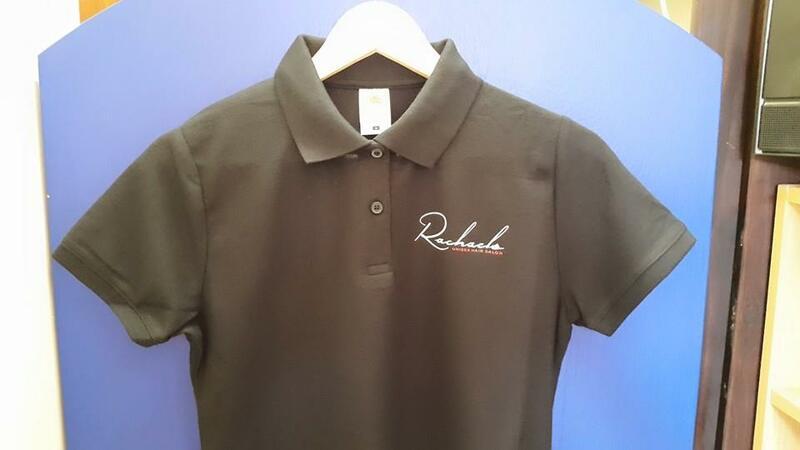 Whether you need corporate work wear, T shirts for a social or sporting event, or a complete one-off as a gift, we are here to help. 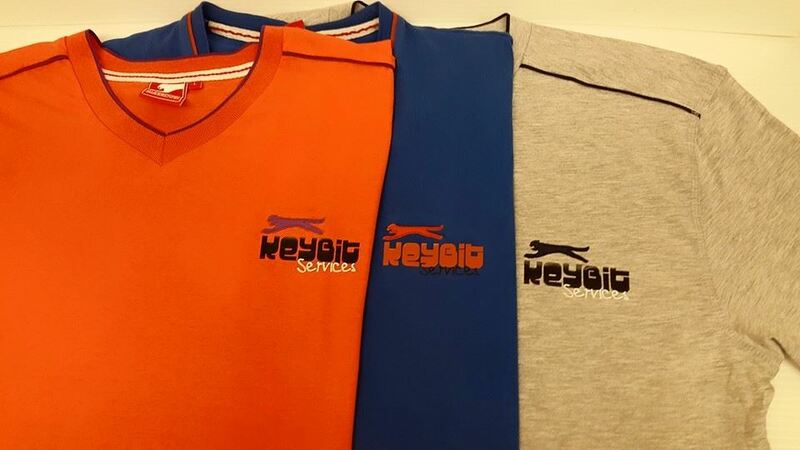 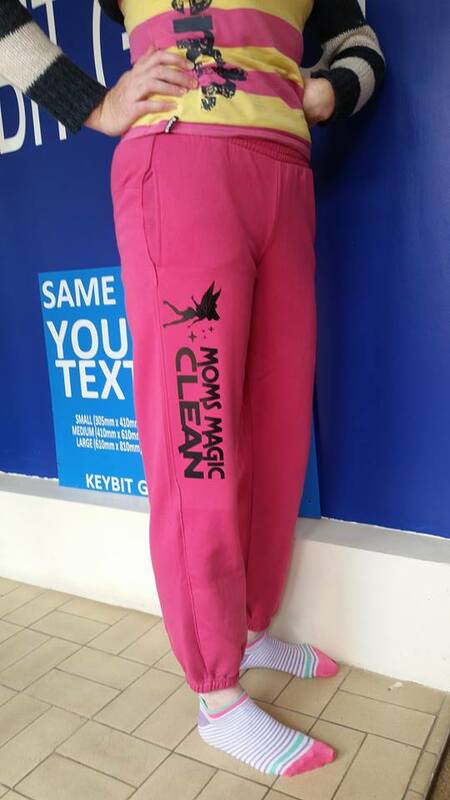 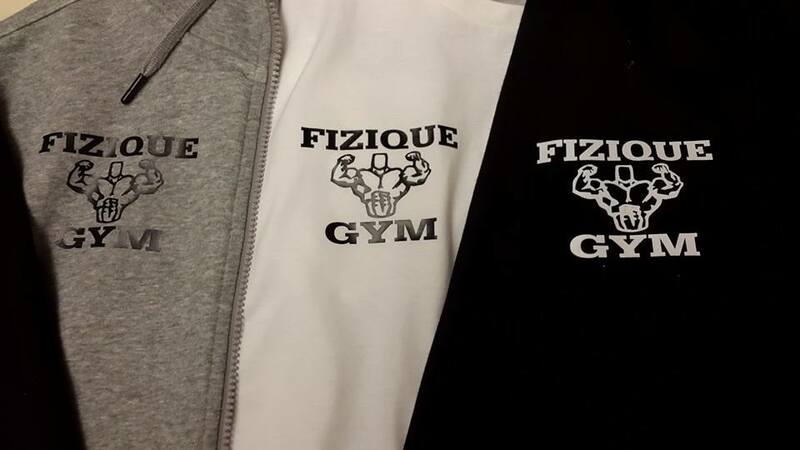 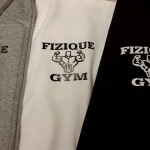 We provide a complete customised garment service. 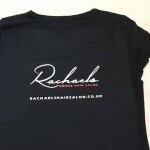 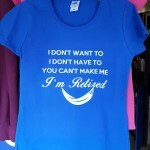 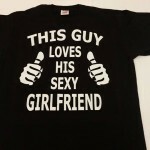 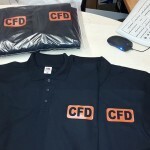 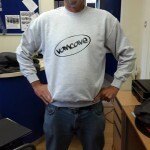 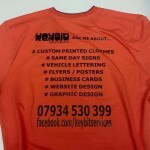 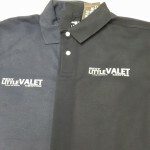 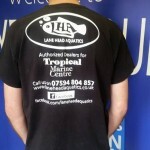 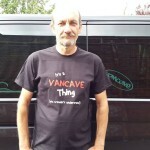 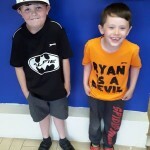 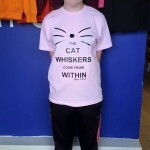 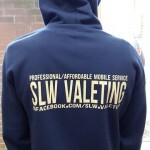 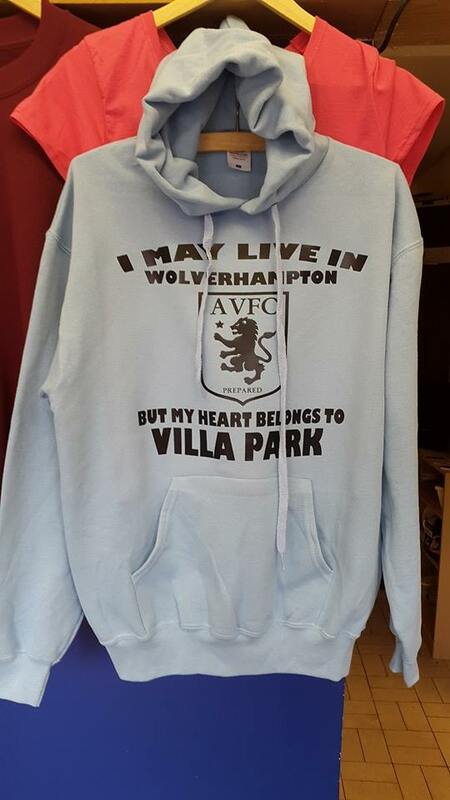 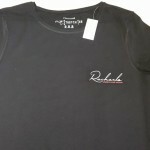 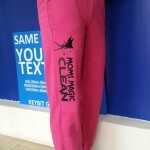 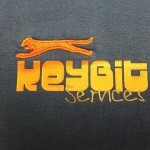 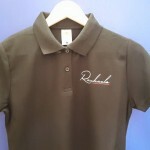 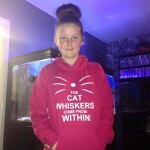 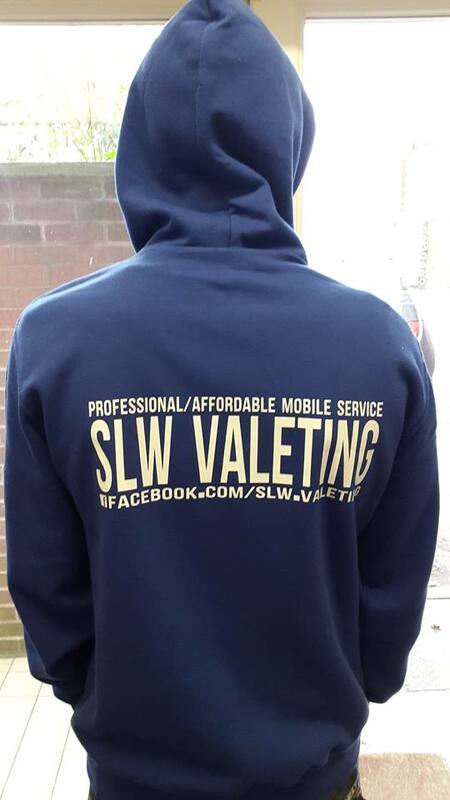 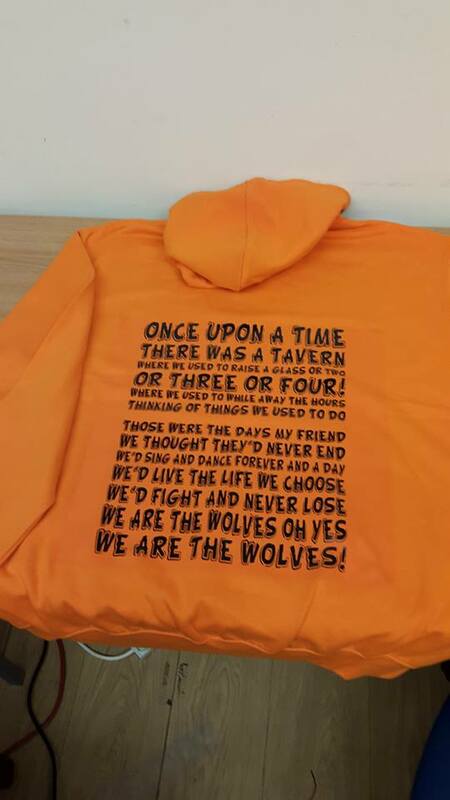 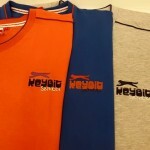 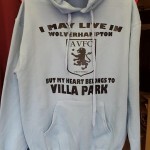 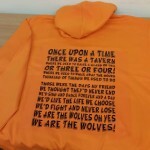 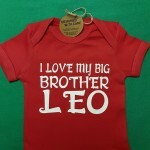 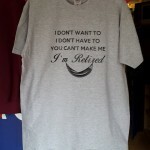 Everything from T shirt printing and corporate wear to personalised sports team wear and bespoke stag and hen clothing. 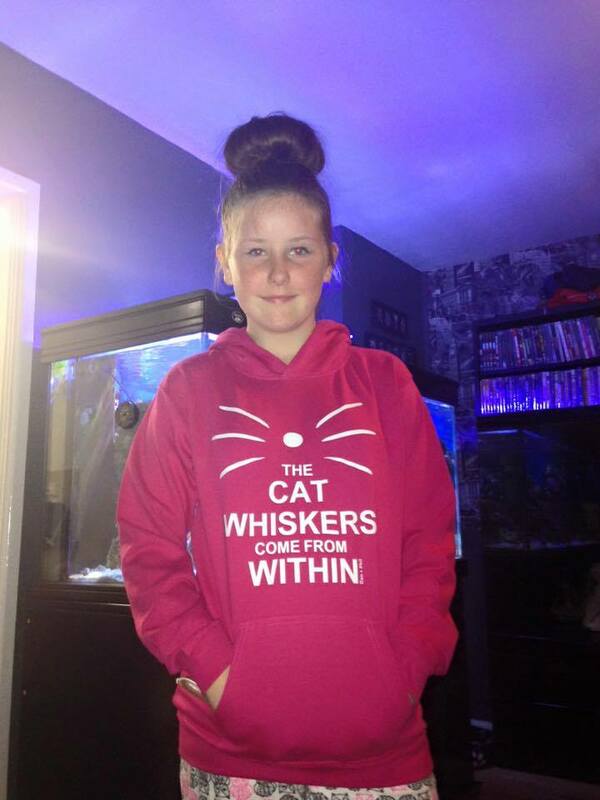 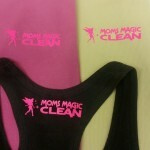 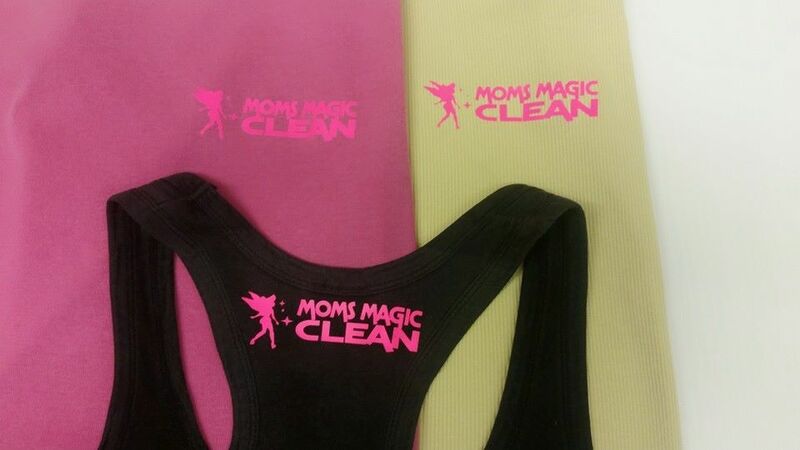 There is NO minimum order quantity and NO set up fee! 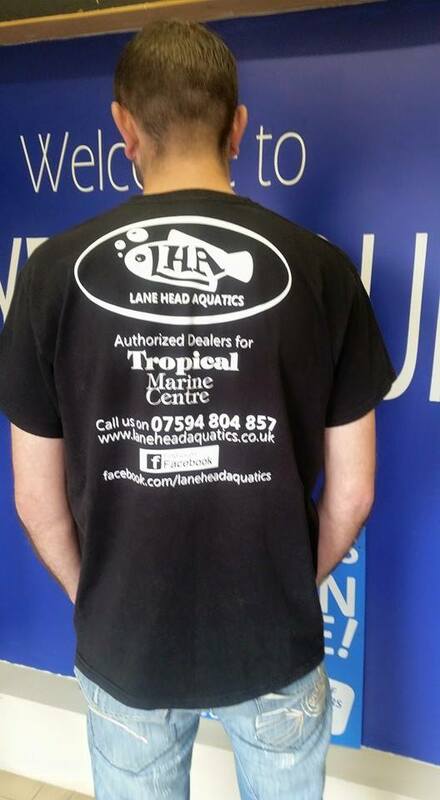 We post to any UK Mainland address, however if you are local we would be delighted to see you at our premises in Lane Head, Willenhall. 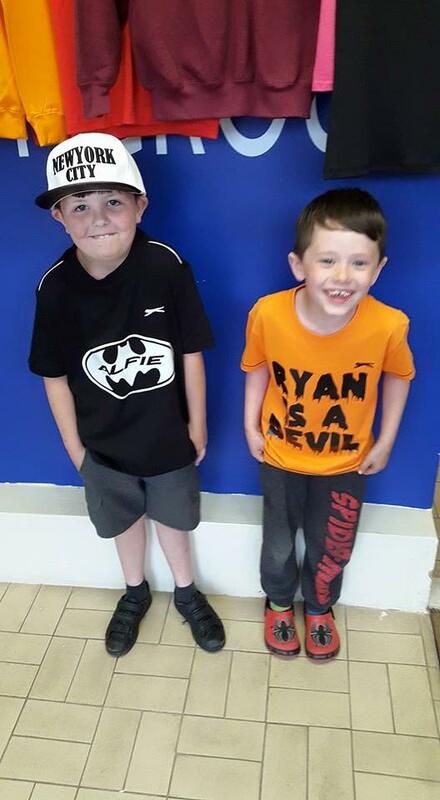 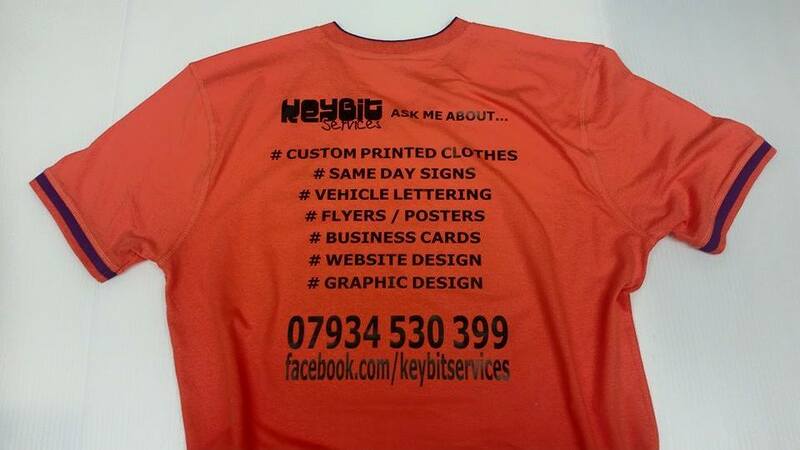 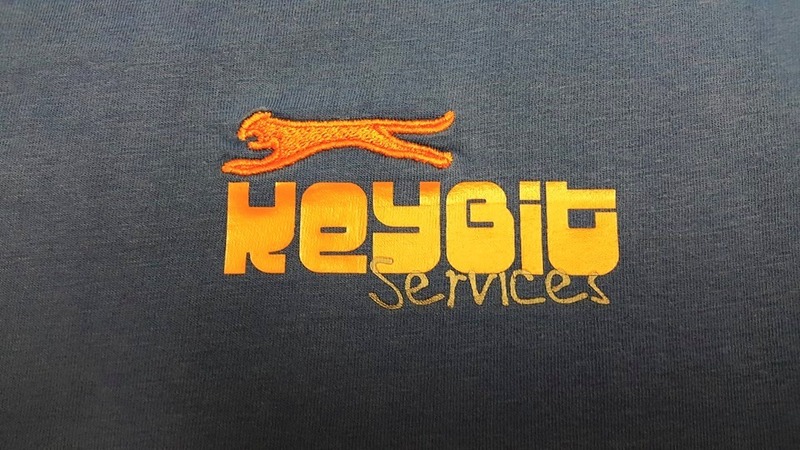 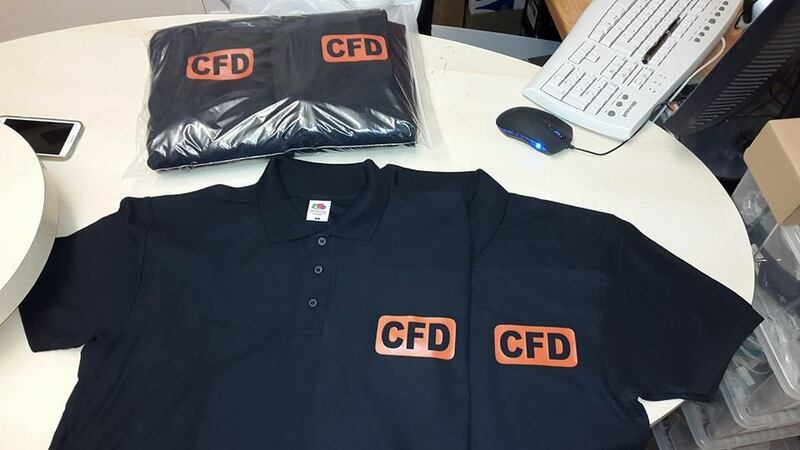 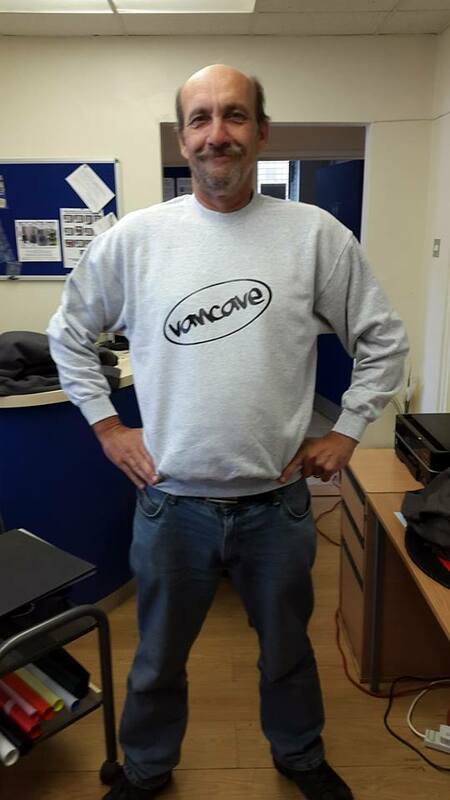 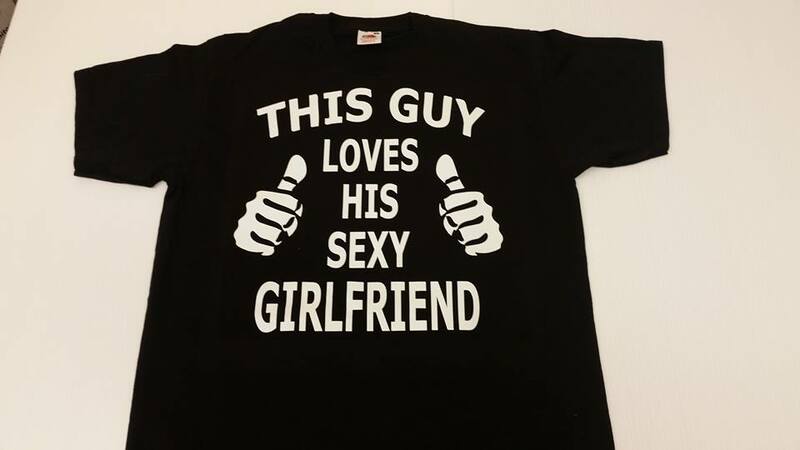 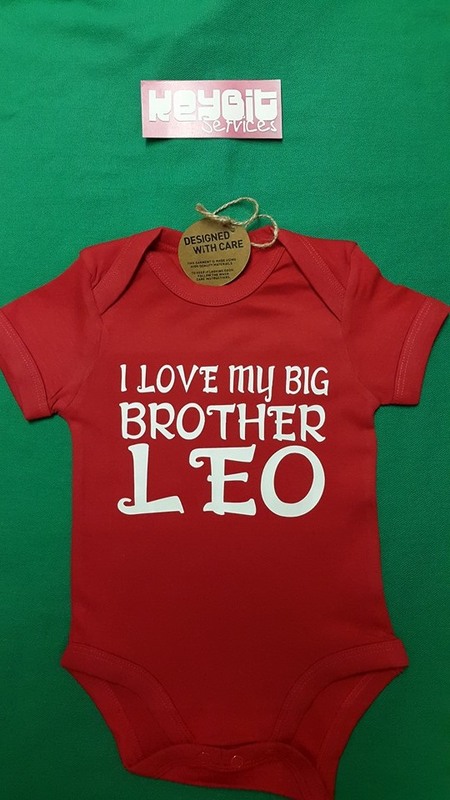 Call us today to find out how we can help with your customised clothing or T shirt printing requirements!